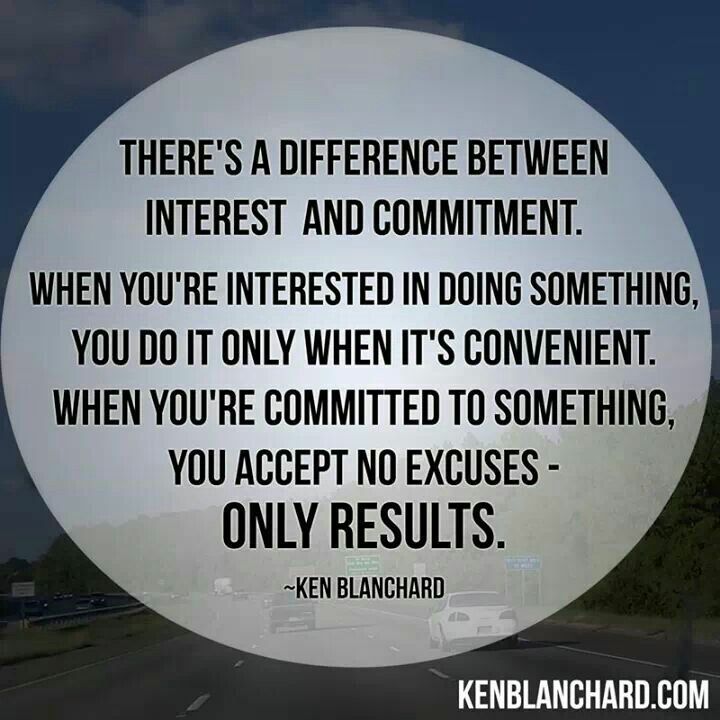 The dictionary says that commitment is the state or quality of being dedicated to a cause, activity, etc. The people who follow me for a while may know that I have been very committed to serving the people in the manufacturing industry. It hasn’t been an easy journey. No, I didn’t know that and I answered that I was determined to be that 5th company. Once again, nice words of encouragement. After almost 12 years in business (with international clients) I would say that commitment, persistence and determination are good attributes to have. May it be in my marriage, in my business or in my athletic endeavours, I am committed to get positive and long-lasting results. My two cents for what it’s worth: Surround yourself with people who believe in you, support you and encourage you, and forget all the naysayers.